For all of your DIY or construction projects, we have the tools to get the job done. If you’re looking for screwdriver bits, adaptors or screwdriving nut drives, you won’t find a larger collection available than here at SGS Engineering. 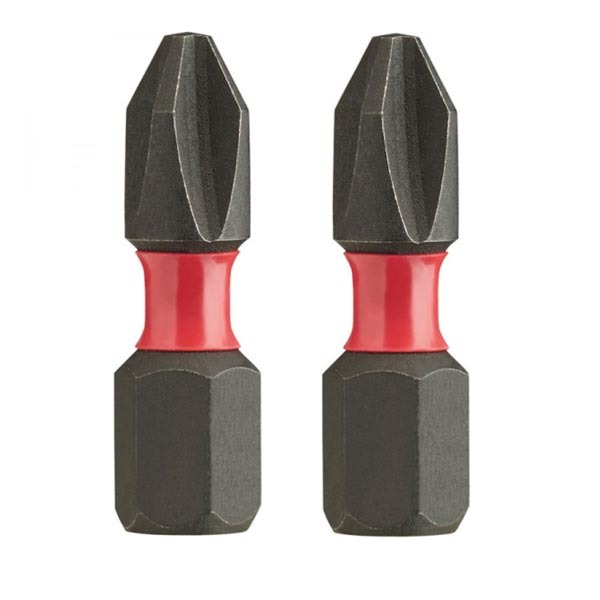 Take a look at our range of shockwave impact duty screwdriving bits available, either individually or in packs of 25. Our screwdriver range also includes the Milwaukee 10-In-1 Multi-Bit Screwdriver which is a durable, all metal high torque ratchet for 2 x driving speed and control. We also have magnetic nut drives available from 8mm, 10mm, 13mm and 65mm. With screwdriver bits available in a variety of sizes to suit any budget, you’re sure to find the right tool for the application here at SGS Engineering. What’s more, we’re so confident of the quality of our products, we offer a free three-year extended warranty on our full range of screwdriver bits by leading brands like Milwaukee. When you buy your tools and equipment from SGS Engineering, you can trust that you’re buying high quality items that deliver the best performance. Our expertise is unrivaled, with many years of experience in precision engineering and a specially-built UK manufacturing facility based in Derby. Explore our full range of Milwaukee screwdriver bit sets and Milwaukee screwdriver bits online to find the best tools in their class, known for their quality and performance.